Dear Book Chook, What do you think are the best ways to inspire literacy in kids using creative platforms? 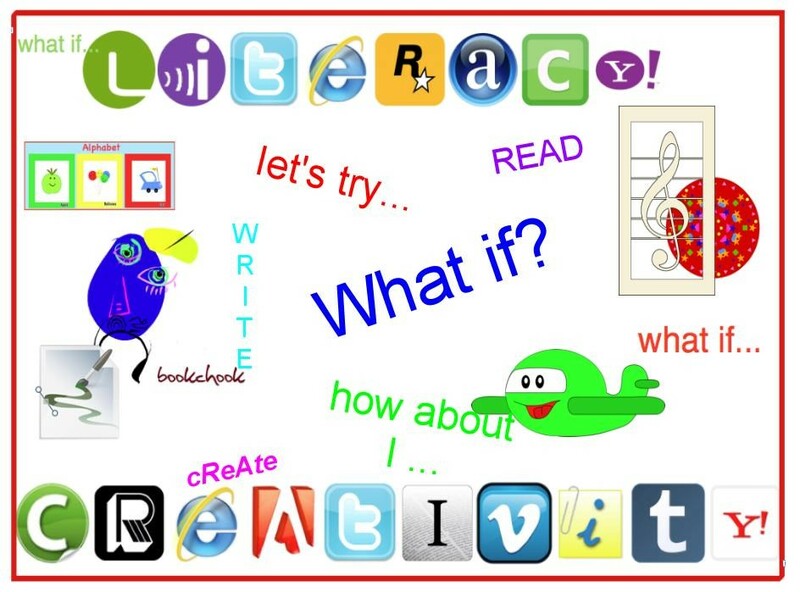 Rather than overwhelm you and other The Book Chook readers with all my favourite digital ways of encouraging kids to be literate AND creative, I'm going to answer your question in a series of posts over coming weeks. These might be new to some readers. I hope they will also serve as a reminder to long-term The Book Chook readers. My emphasis will be on creativity and literacy combined, so I won't be mentioning sites like Reading Rockets which tend to have helpful articles for parents and teachers. I have no intentions either of boring you by defending my choices - these may not be the best platforms if we took a poll, but they are the creative literacy resources I like best.